I never once in my life thought I would come across cancer camp. However, being a cancer survivor and looking back at my experience as a camper at CRS, words can’t even describe the amount of love I have for the “happiest place on earth.” I feel as though Camp Rising Sun helped in my recovery, and now I have a mission to give back to this incredible place. As a counselor, I have the privilege to see firsthand how much one week can inspire and motivate you into becoming a better person. 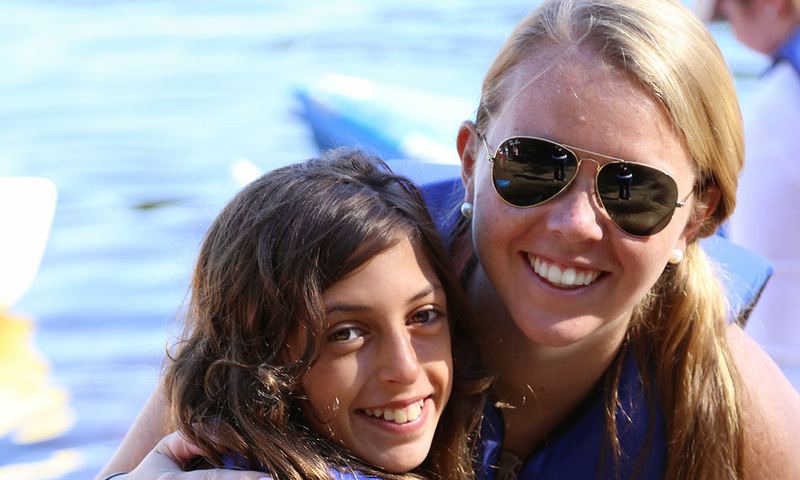 The staff and campers at CRS have taught me more about strength and courage than anyone else. I am so blessed and thankful to be part of this family because I know that for the rest of my life CRS will forever be the happiest place on earth.